When it comes to Firefighter Functional Fitness, the level of success you achieve will always be directly linked to three cornerstones: Attitude, Accountability, and Action. 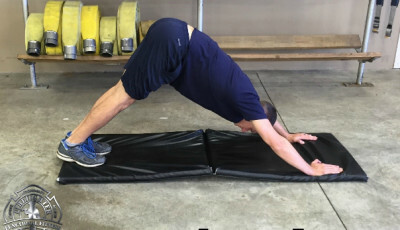 Simply put, you must accept the fact that being fit for duty is a fundamental requirement of being a firefighter, you must own up to your health and fitness responsibilities, and you must take action to improve yourself. 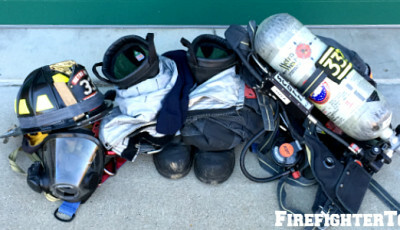 Functionally fit firefighters know that it all starts here. Nothing you learn about the importance of fitness for duty and how to achieve optimal performance means anything unless you start with the right attitude. Your attitude is contagious, so it requires you to be introspective and sometimes critical of yourself. When you look in the mirror, who do you see? Are you a firefighter that simply “agrees” health and fitness should be a priority, or do you live the example yourself? Think about where you stand in the attitude department, because you are setting an example to others every day–whether you like it or not. In order for you to expect others to do the right thing, you must first be accountable to yourself. 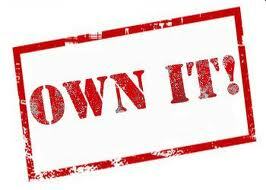 Owning the decisions you make is the first step to personal accountability. There can be no excuses, no entitlement. Mediocrity is a term that has no place in the fire service, and it should never be an adjective used to describe you, as a firefighter. So, while we all have bad days every now and then, your level of personal accountability is what will set you apart from the crowd and encourage others to take more personal responsibility for themselves. By now you should understand that in the fire service and life in general, no amount of talk will ever equal your ability to demonstrate your commitment. We all must “walk the talk,” and this is especially important when it comes to your fitness. In our book Firefighter Functional Fitness: The Essential Guide to Optimal Firefighter Performance and Longevity, we provide readers with the 10 Commandments of Firefighter Functional Fitness. Here are a few to motivate you to take action! Start small. Small steps and incremental improvements will keep you from burning out. 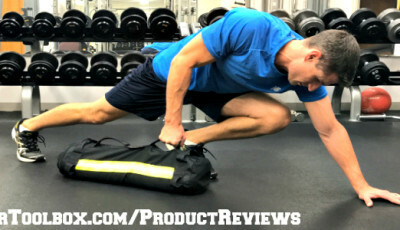 Functional fitness is more than simply “working out.” It is a lifestyle comprised of many parts that when brought together, allows you to optimize your physical potential. Focus on your strengths. Your personal strengths are what got you this far. Don’t ignore them. Use them to keep moving forward while you make an effort to improve on your weaknesses. Exercise when the timing is right. Whenever you feel most motivated to exercise, that is when you should exercise. 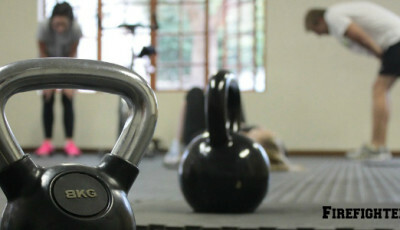 Some people enjoy working out in the morning, others may prefer the afternoon or evening. Whatever your preference, stick with it. Do something. Focus on productivity. Remember that exercise and its benefits are cumulative, especially in strength training. If you can’t make it to the gym, there are plenty of movements you can execute periodically throughout the day. Do what you like. Some of us like to run, others do not. Some like to do yoga, others may not. Whatever you choose to incorporate into your fitness routine, make sure that it is effective, safe, and functional for the job.